I have been a long time advocate of organ donation. Ever since my kidney transplant, I’ve made a conscious effort to inspire others to become organ donors through my work with Donate Life America and many congruent organizations. 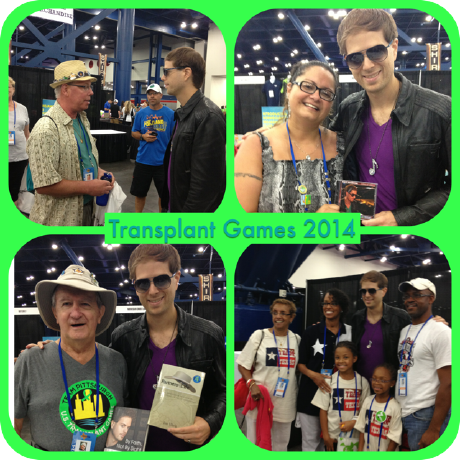 Last week in Houston, the Transplant Games of America inspired me. The Transplant Games have been growing in popularity for years, and in 2014, over 5,000 transplant recipients, donors, donor families, and supporters from around the US came to witness and compete in various athletic and non-athletic sports. 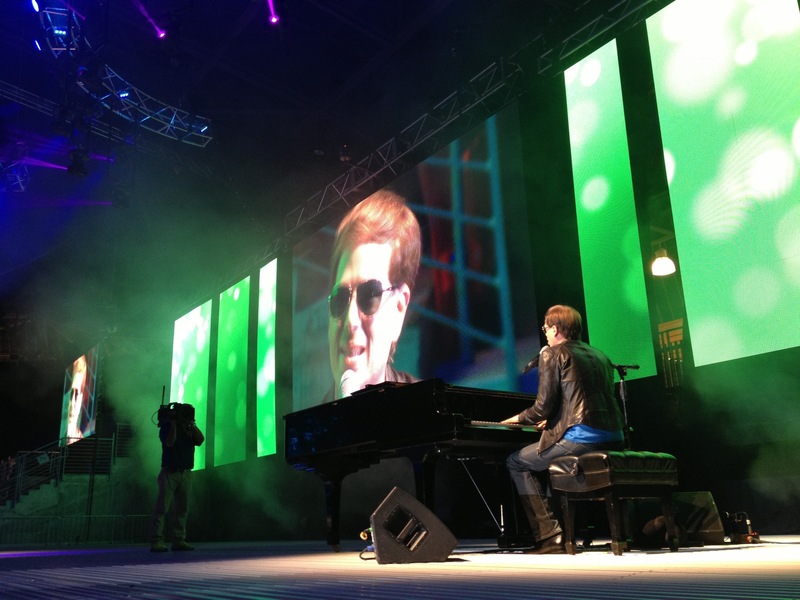 After having the honor of performing two songs from my upcoming album at the opening ceremony, I spent the week interviewing the competitors about their transplant journeys and what it meant for them to be competing at the Transplant Games. I spoke with double-lung transplant patients who had just won Gold in the 5 K run, and heart transplant patients who had garnered medals in volleyball and tennis. Every single story touched my heart so deeply and was a testament to the incredible strength-of-heart embodied by these Games. Though every person had a different story, everyone was there with one unified purpose – to celebrate the gift of life and to show the world the true meaning of hope.